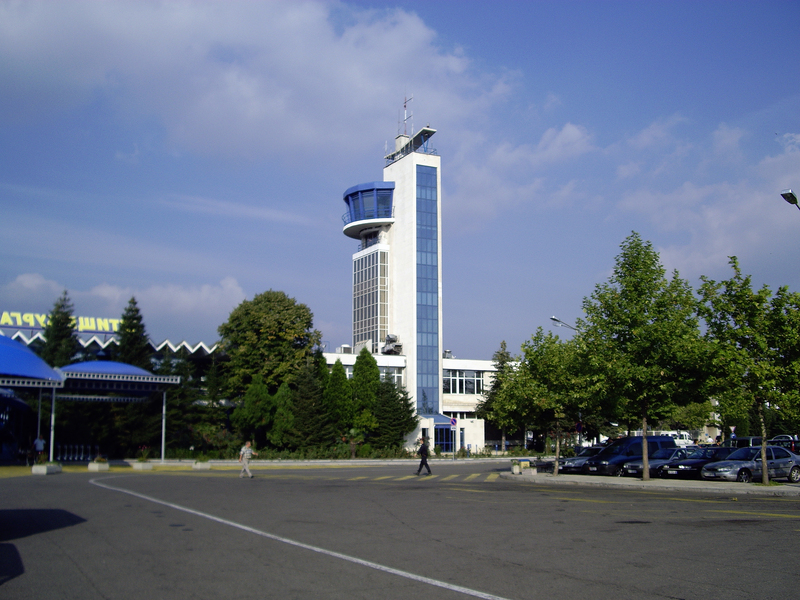 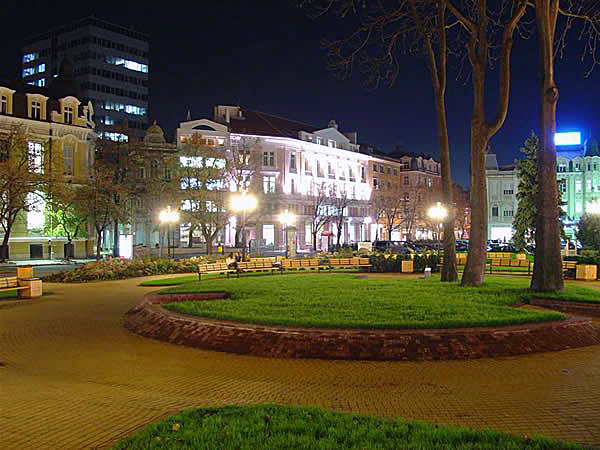 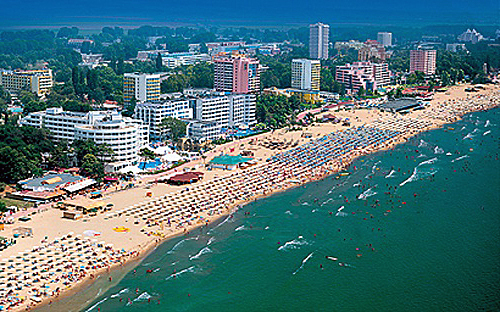 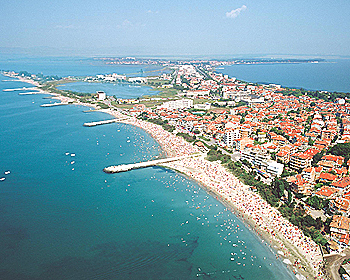 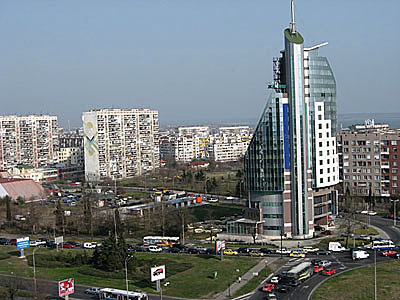 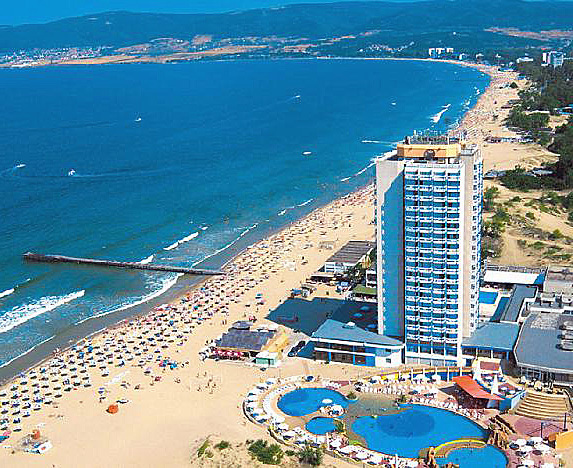 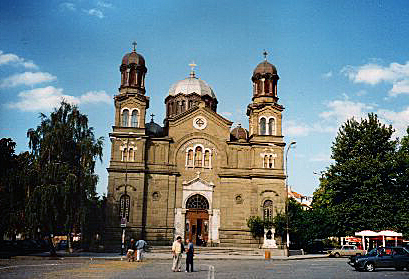 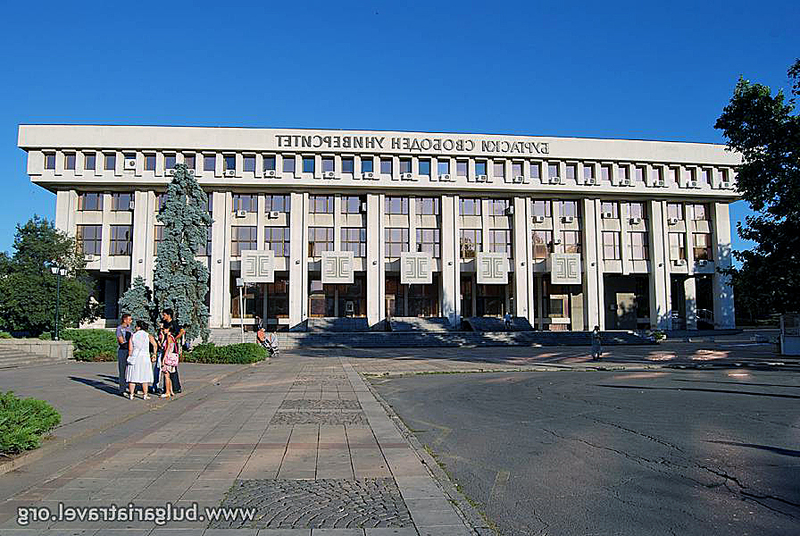 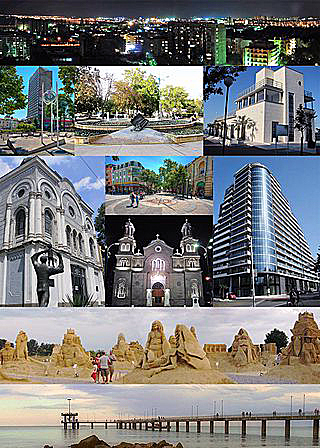 Burgas is city of Bulgaria (Oblast Burgas). 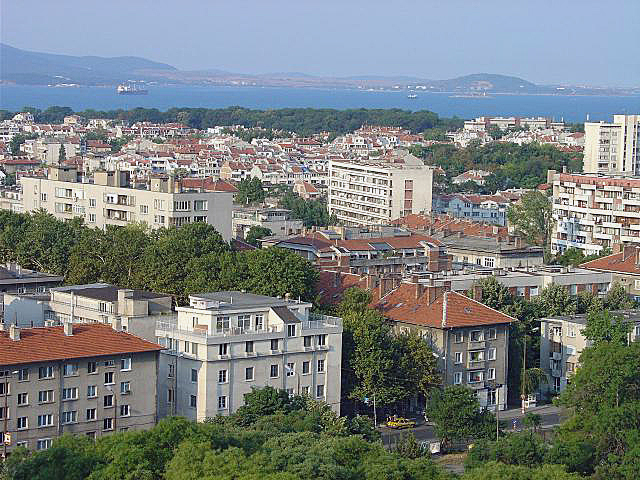 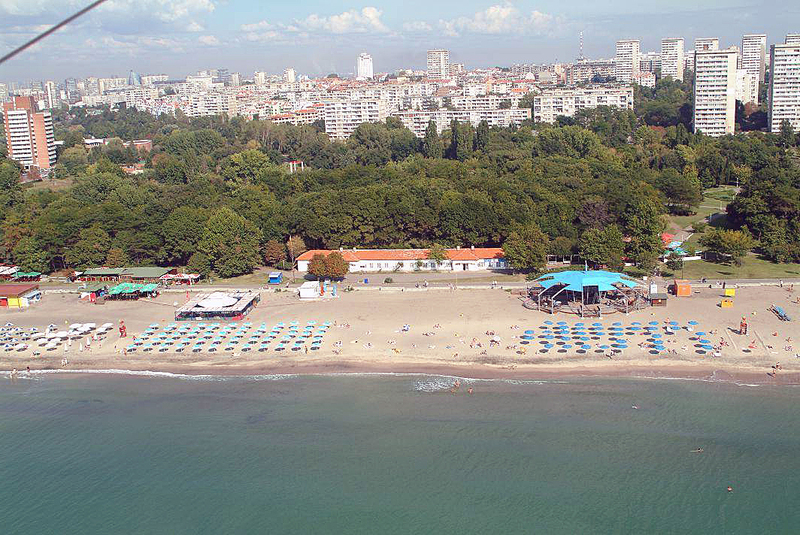 The population of Burgas: 195,966 people. 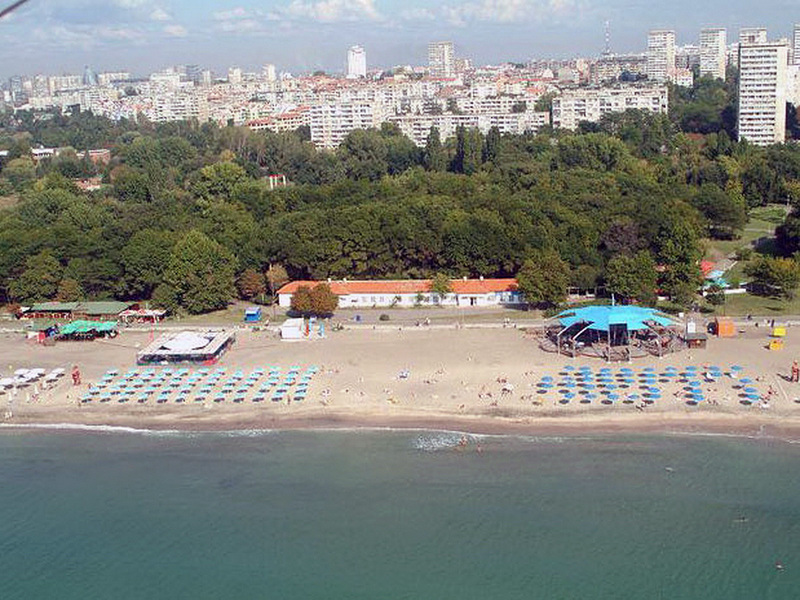 Geographic coordinates of Burgas: 42.50606 x 27.46781.